A Lower House MP from center-left party Fair Russia has asked the government to introduce graphic warning labels on fast food packaging, claiming that such step could stop the spreading of obesity and improve the general health of population. “People know that sugar can cause type-2 diabetes, but few of them actually know what the trophic ulcers look like. Same goes for kidney stones that appear because of excessive consumption of salty foods or cholesterol plaques,” MP Oleg Mikheyev wrote in a letter to Prime Minister Dmitry Medvedev. In his appeal, the lawmaker also said that in 2013 Russia ranked fourth in the world by the number of people diagnosed with obesity, so measures should be taken urgently. 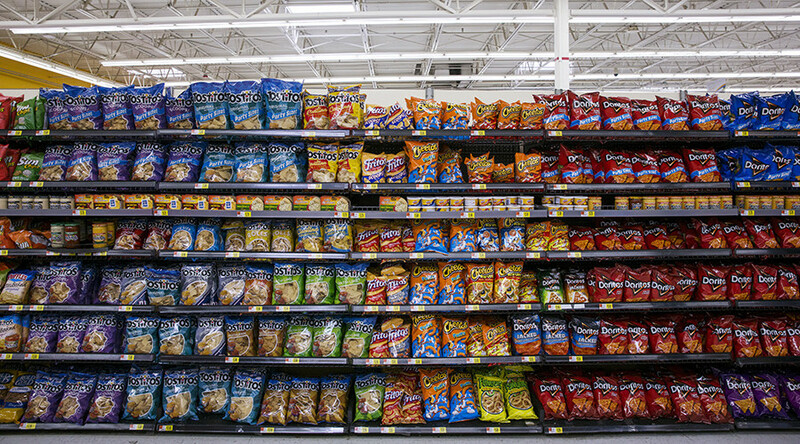 Mikheyev then suggested that producers of “junk food” such as soda or potato chips be legally required to put pictures of various illnesses caused by its consumption. A similar measure has been forced upon tobacco companies in many countries worldwide, including in Russia. Mikheyev has repeatedly spoken out about the dangers of unhealthy foods. In 2015, he proposed an additional tax on junk food, saying that the measure would increase prices and people would less eagerly buy harmful products. The idea of the graphic warning labels on hazardous foods originated in mid-2014, when a group of lawmakers representing parliamentary majority party United Russia told the media that they had prepared a bill requiring producers to put threatening pictures on packaging of fast food staples like hamburgers, French fries and soda drinks. This proposal has not become an official bill, however.